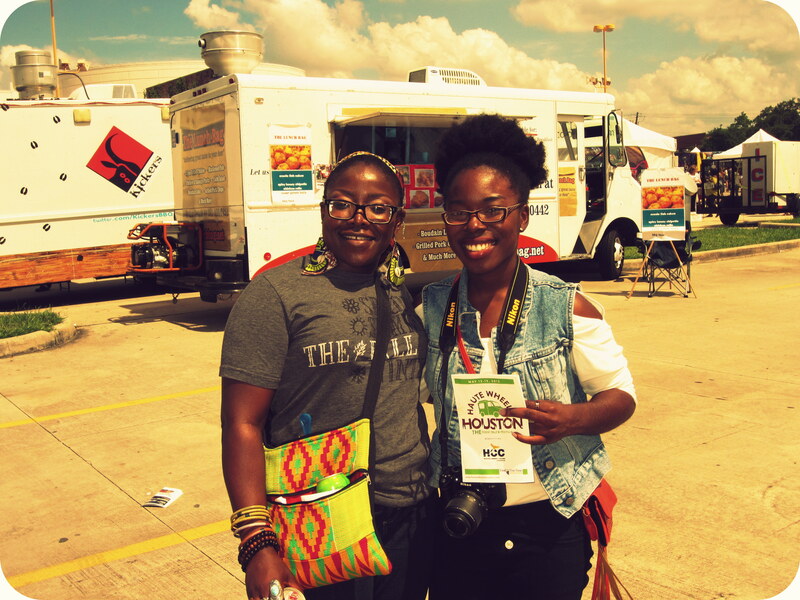 I bumped into Lorraine at the Haute Wheels Food Truck Festival! 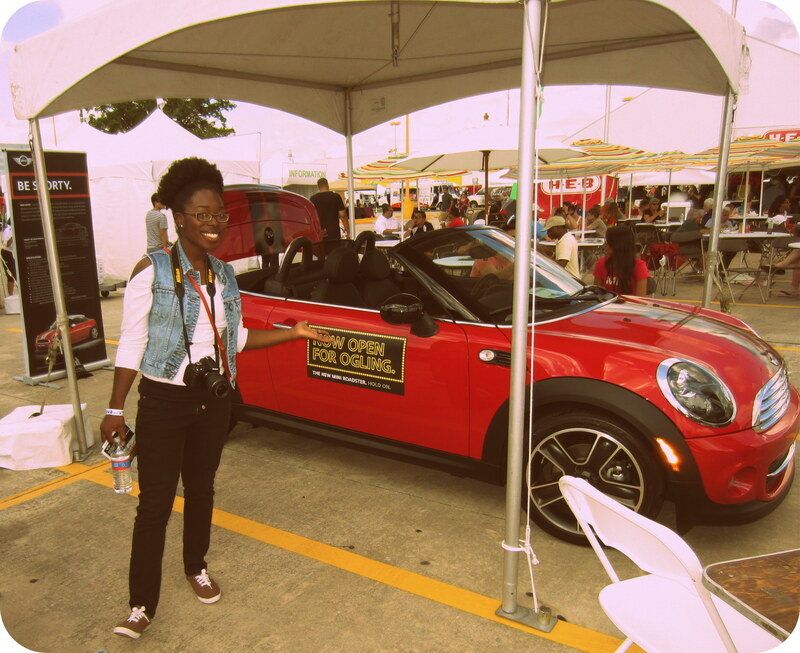 And I saw this beautiful engine red convertible Mini-Coop there. This is my dream car and I drool every time I see it on the road.